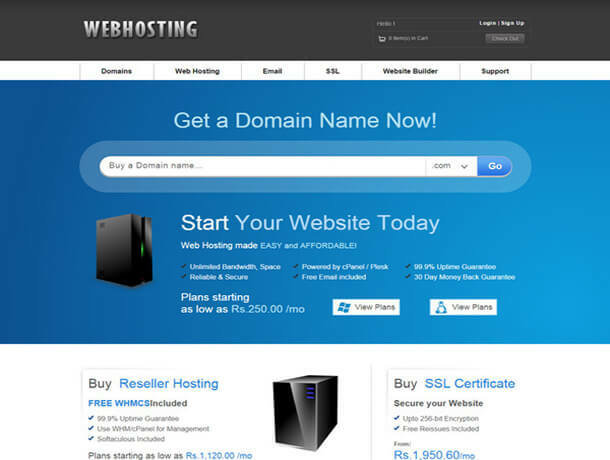 One of the most important things related to starting a web hosting business is having a web hosting template. 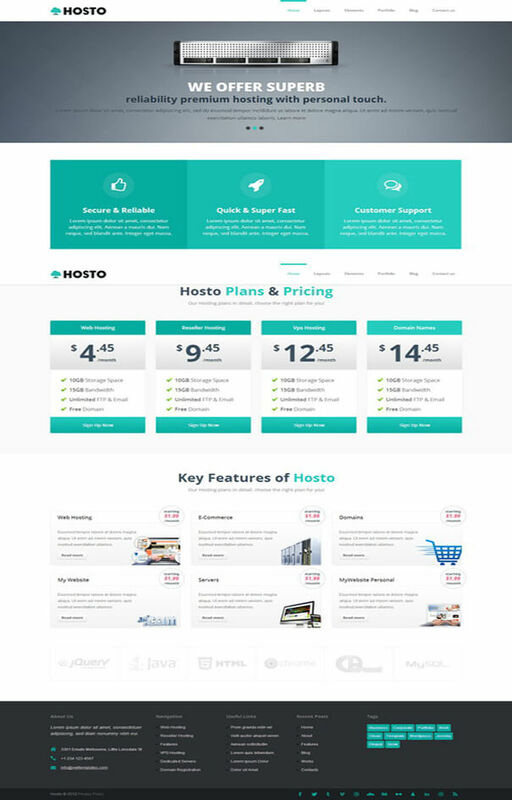 All businesses need good web hosting templates to ensure that the page runs well with all its functionality and it also has the design that appears attractive to the visitors so that they can turn into potential customers for the business. 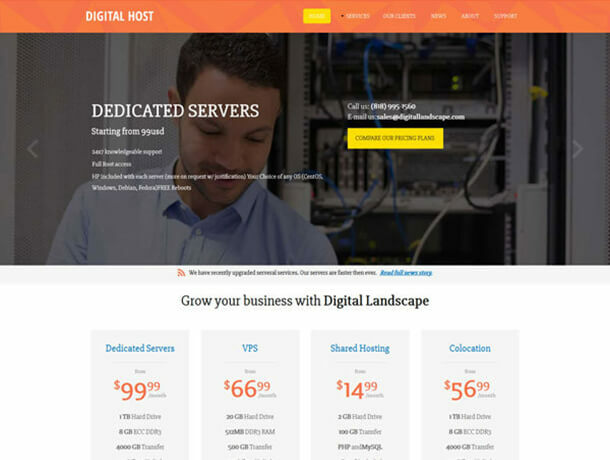 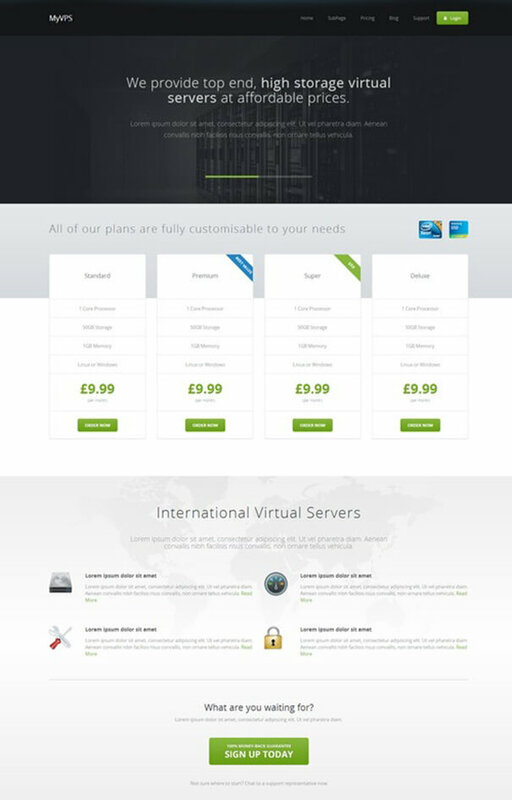 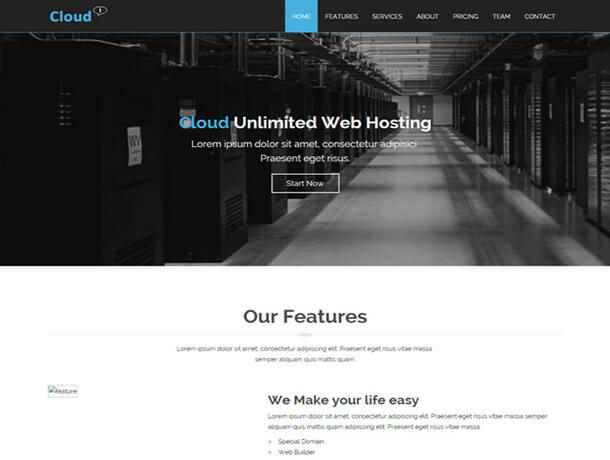 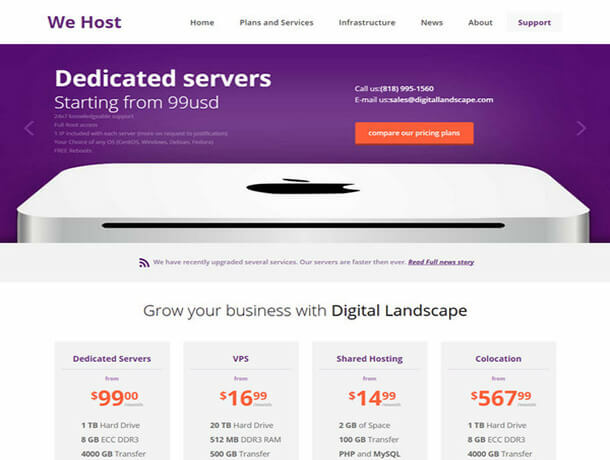 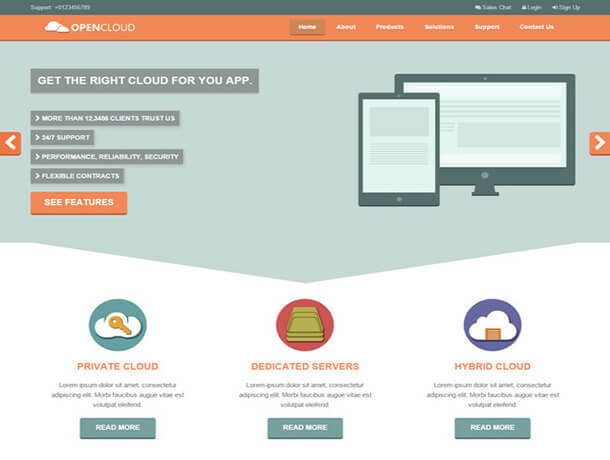 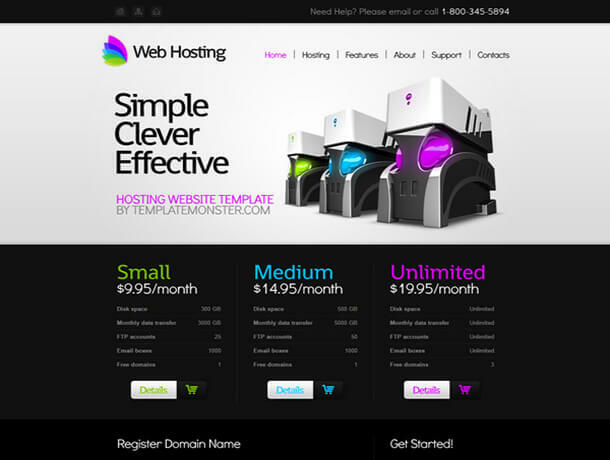 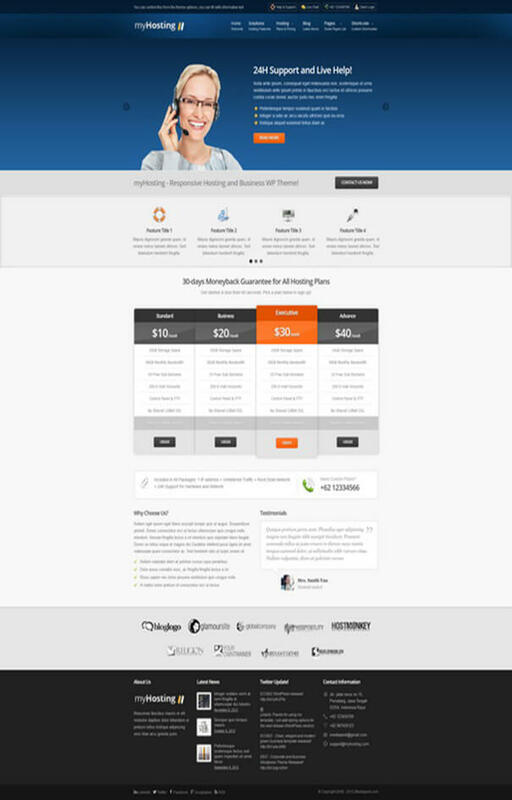 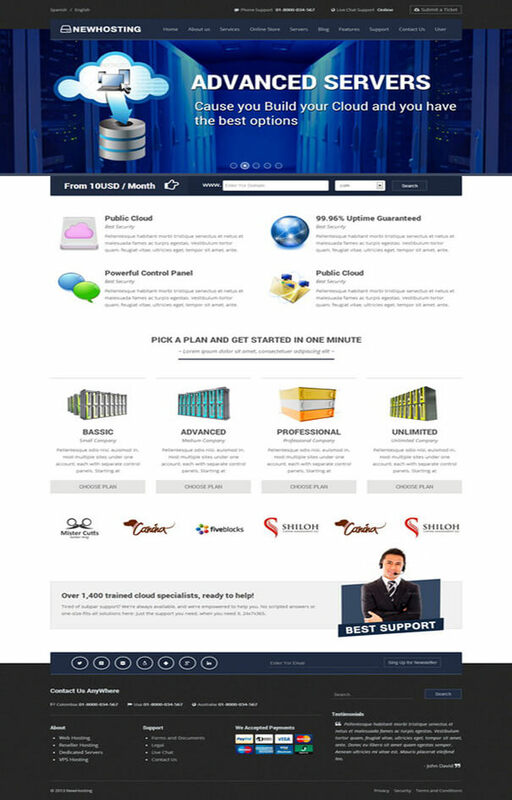 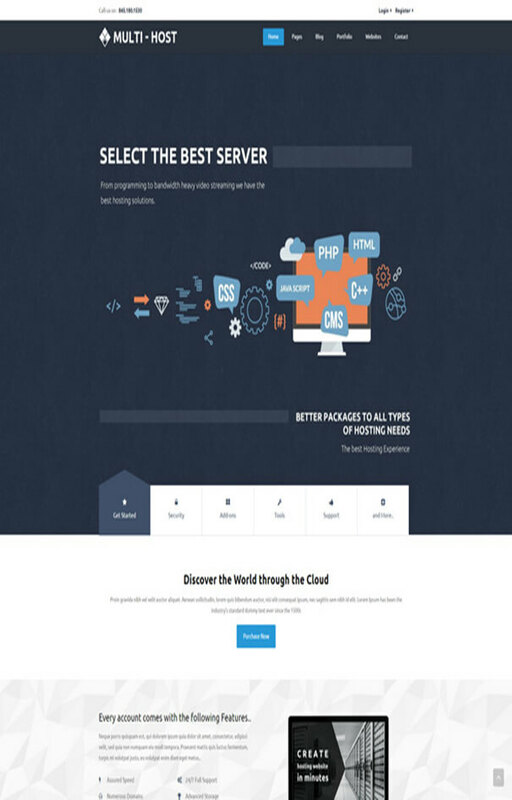 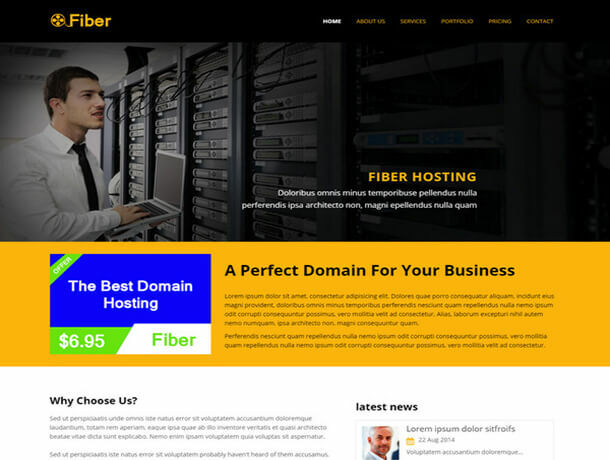 HTML5 Web Hosting Templates are quite on trend these days. 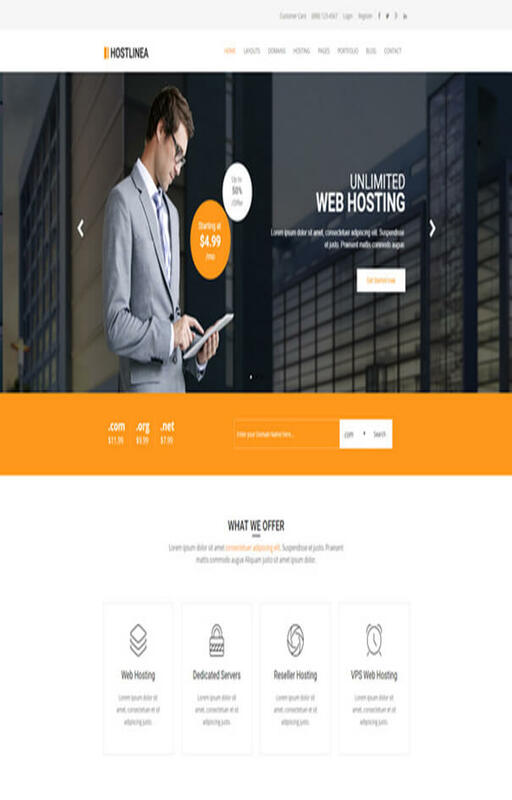 This is because it provides extra security to the site and also helps to bring out character in the whole website and business image. 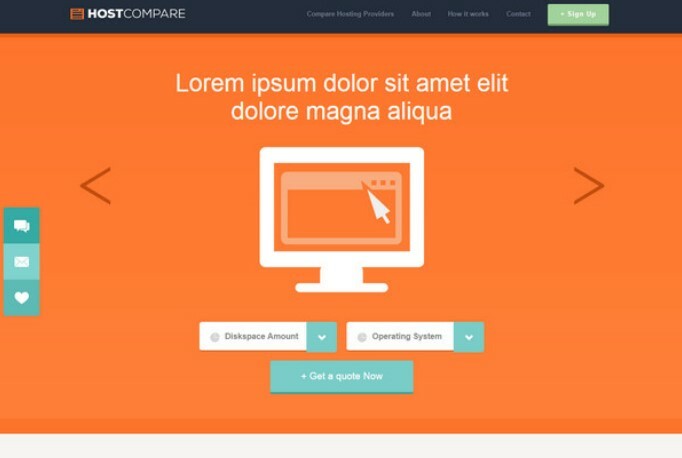 An easy solution to this issue is to customize the template a little bit yourself. 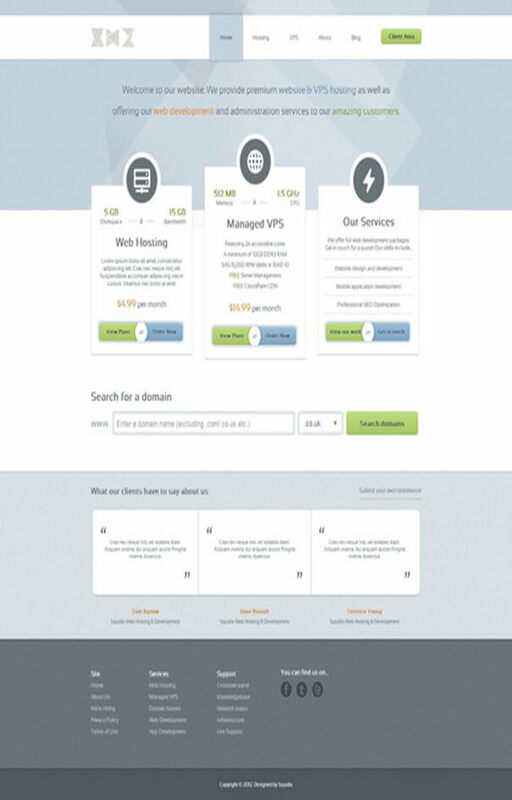 You can always go for a color change and add more plugins as you need so that your website can appear unique among others. 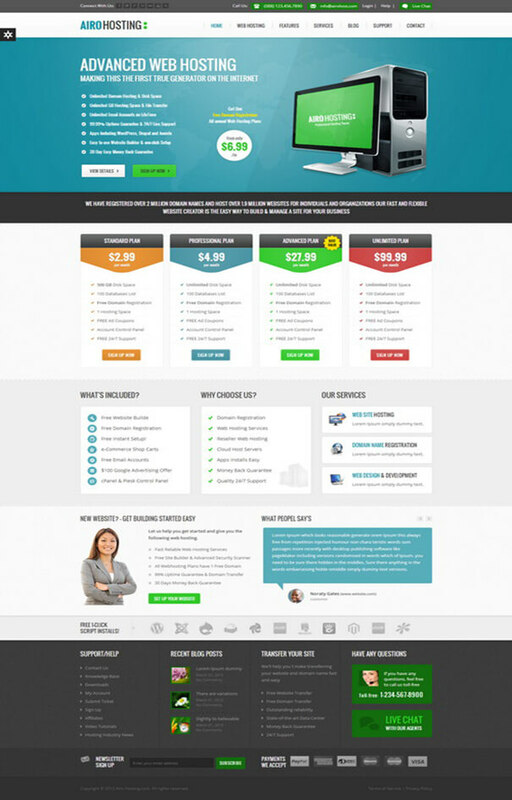 New businesses do not have the necessary budget for web design and marketing. 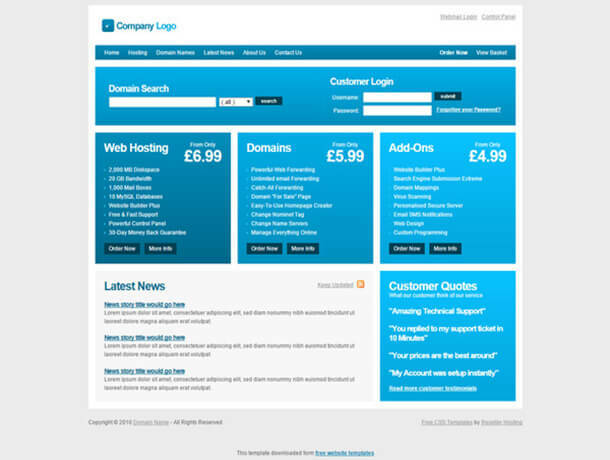 Hence, the need for templates downloaded from the web arises. 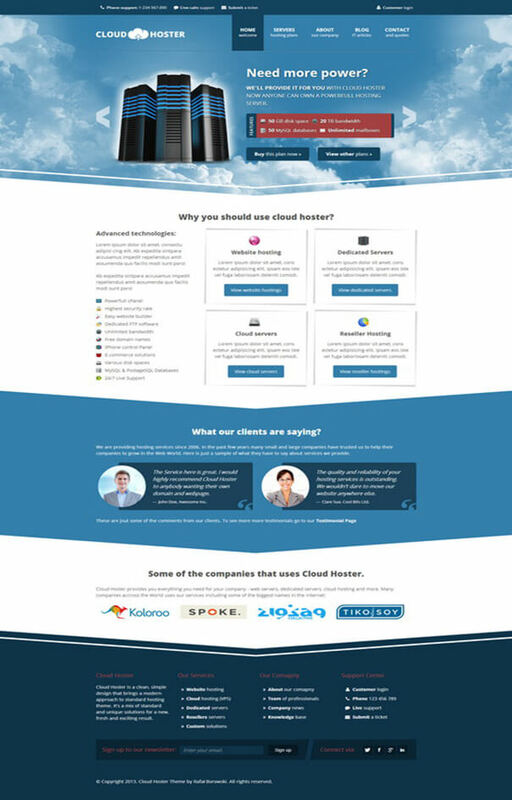 If these templates were to be designed by a professional and a company hired the person to do the job for them, it would cause a bit of a costly venture to get their site up. 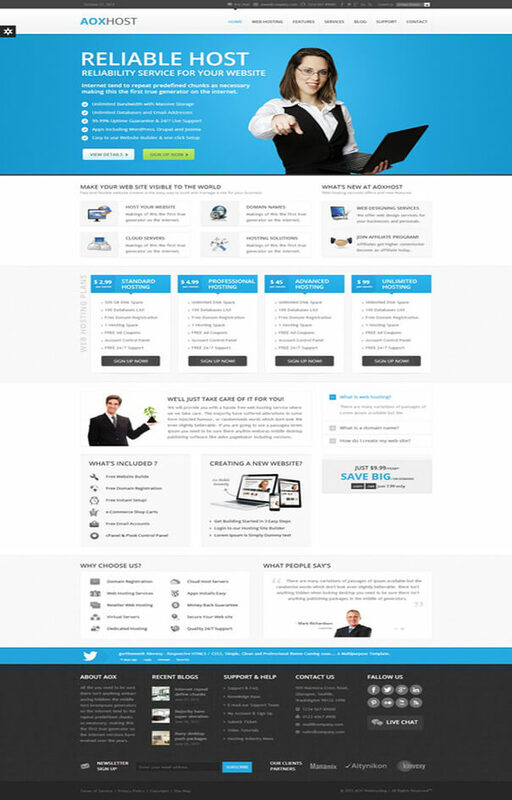 With these templates, the business or company can easily have their site up in a matter of few minutes. 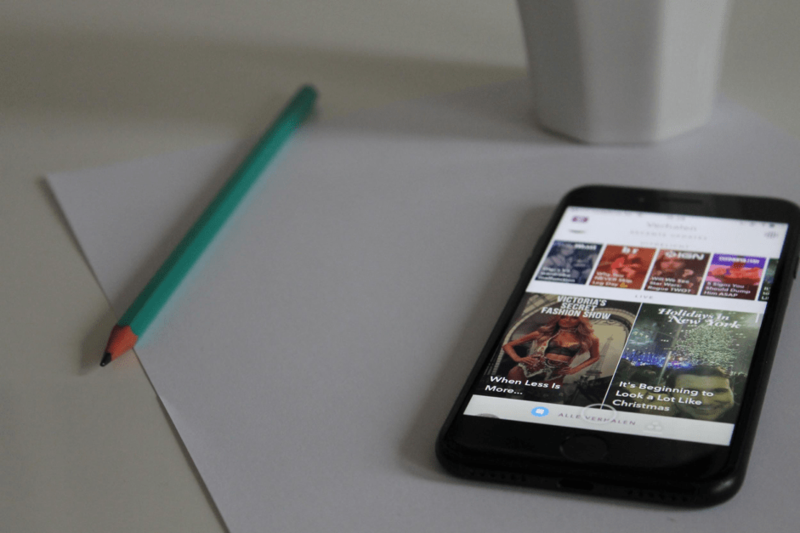 A few people may be worried about the fact that the template they have chosen may become the mainstream since all companies are using the templates from the available list. 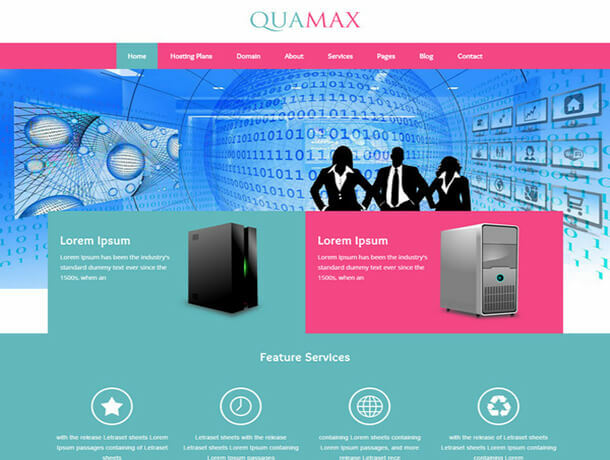 However, an easy solution to this issue is to customize the template a little bit yourself. 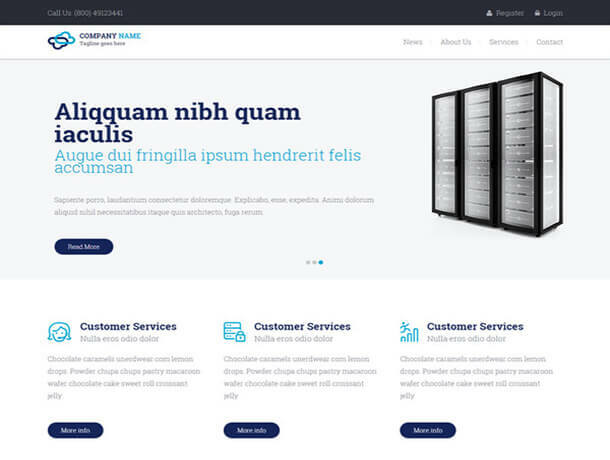 You can always go for a color change and add more plugins as you need so that your website can appear unique among others. 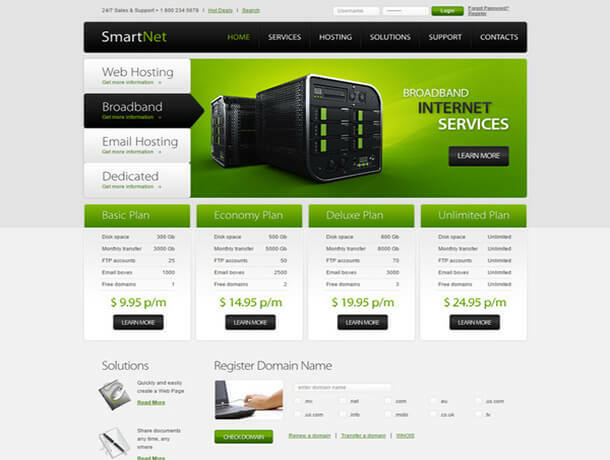 Most of these templates come with the option of adding several data plans with their costs and features. 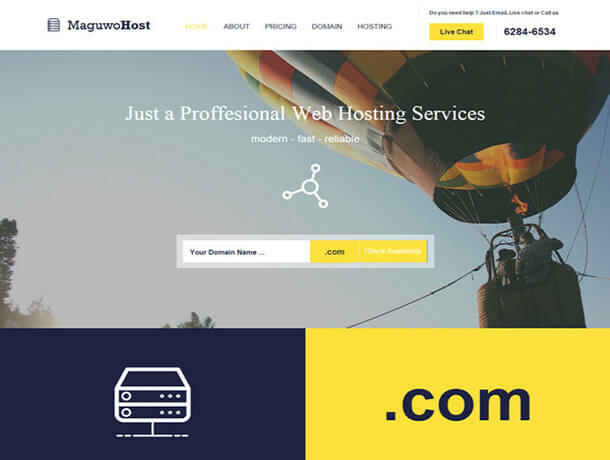 One of the things that make their functionality even more huge is the Contact form which is much essential in a web hosting Server. 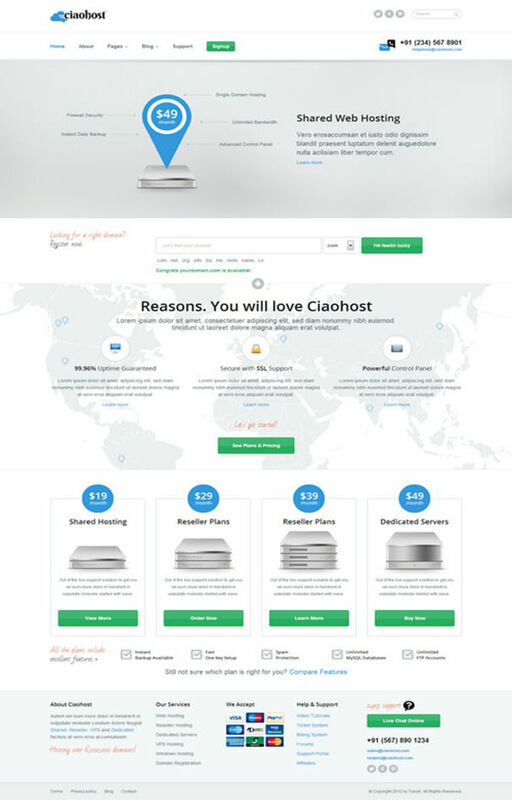 Furthermore, the popup menu helps the visitor see all kinds of data plans in a categorized manner and can easily choose between the basic or the premium plans. 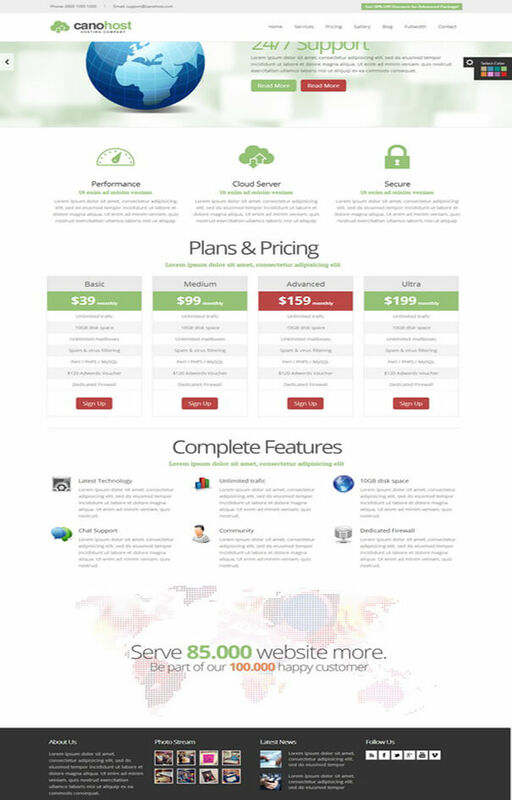 These templates are quite easy to use and they let the web hosting services attach everything from their pricing and details to the social media accounts. 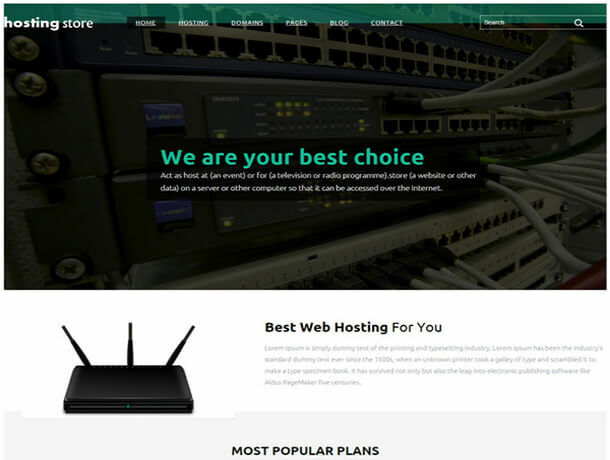 It is important to let the customers know about the product range and features along with making them aware of your presence on the social media so that hey can stay updated with all the marketing techniques used by the company such as discounted offers on data plans or any additional bonus features. 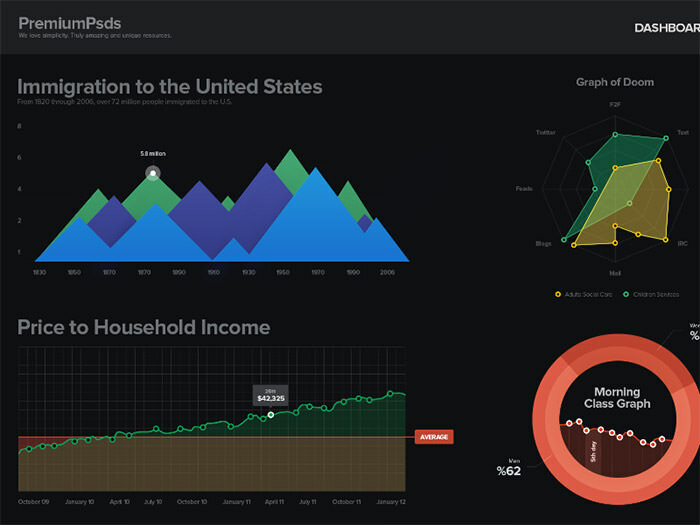 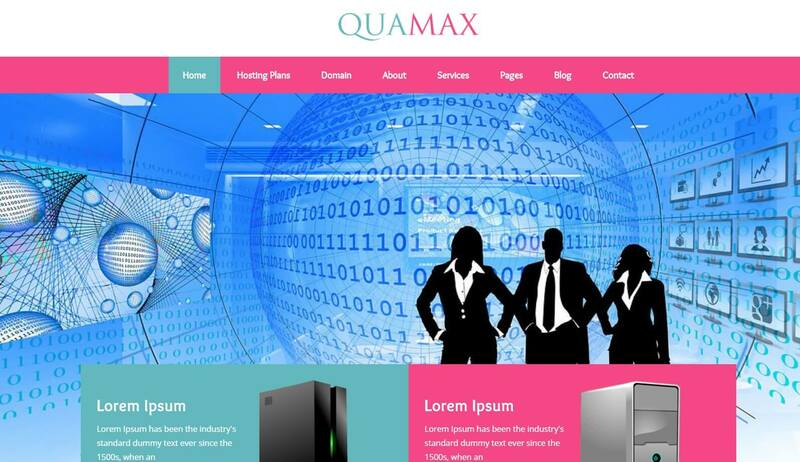 The templates have a sleek design which has a friendly user interface. 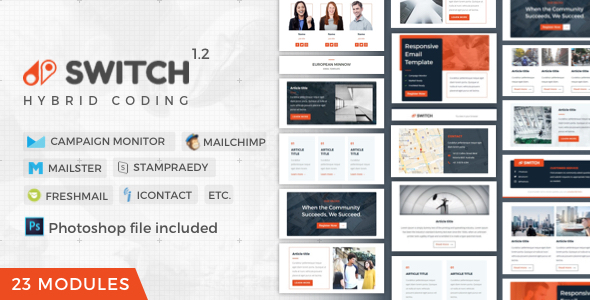 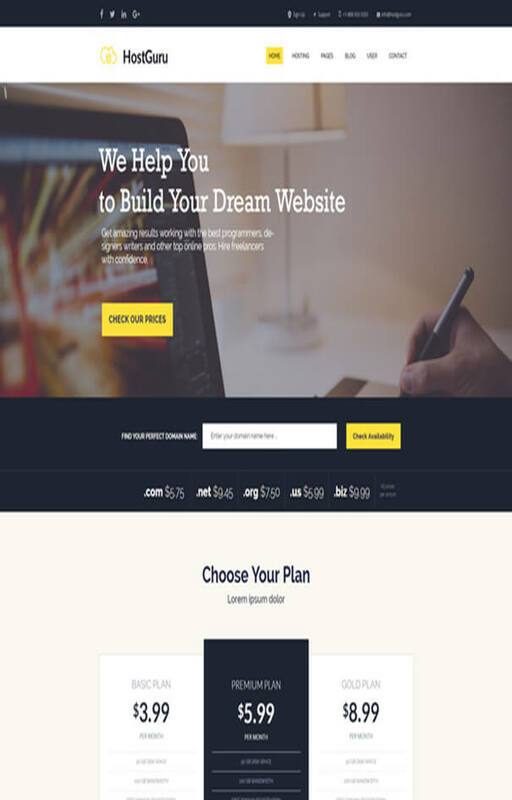 Moreover, they are engaging and by using all the latest trends like a Single page home page and lots of images, these templates are totally suitable for making your website a must visiting place for all the customers. 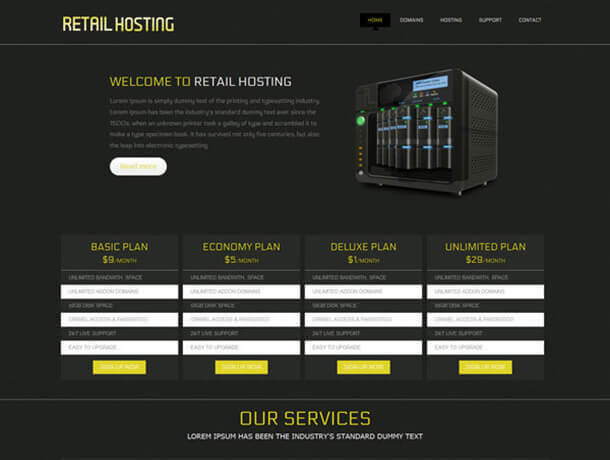 Since the design is so engaging, it is quite likely that people who visit the site will buy one of the web hosting plans and bring in income for your business. 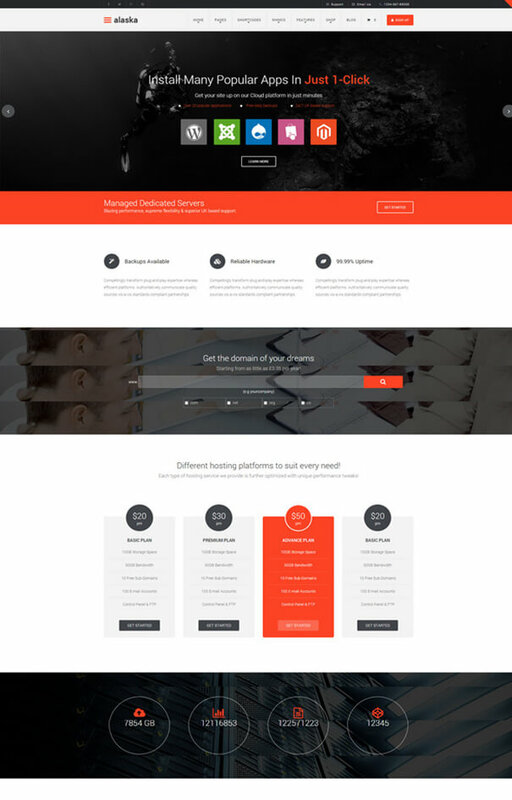 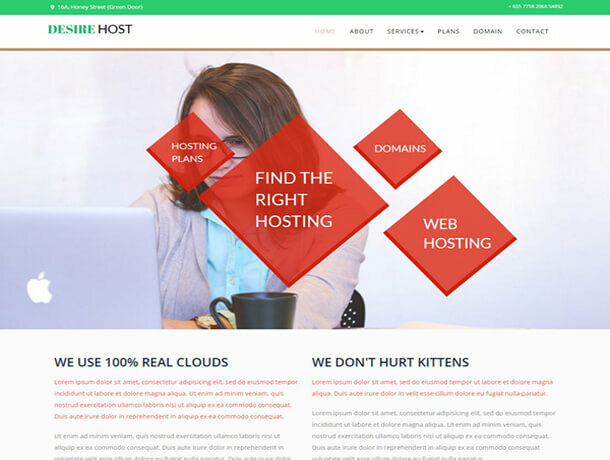 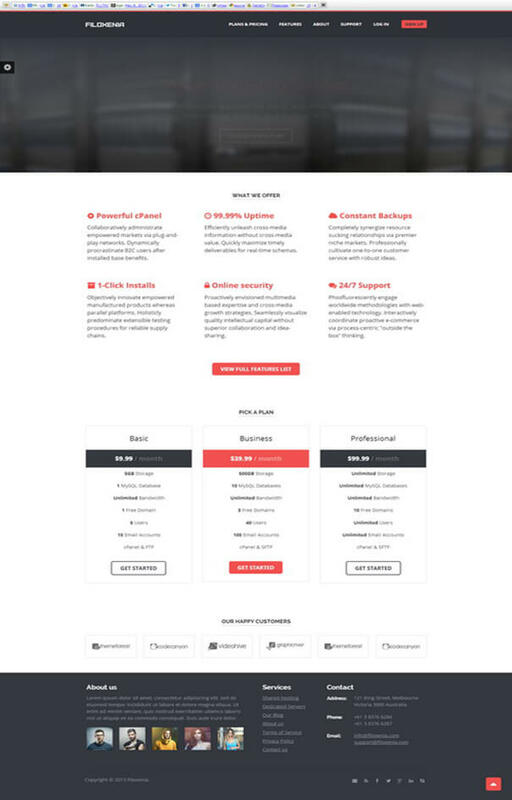 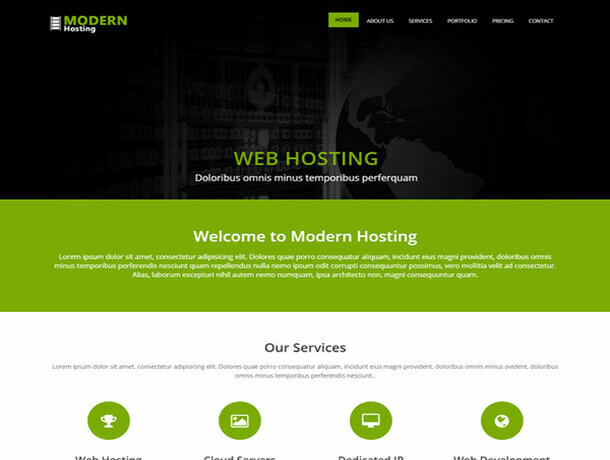 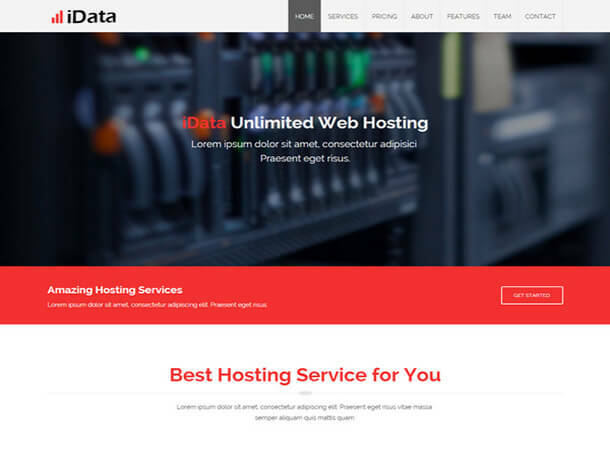 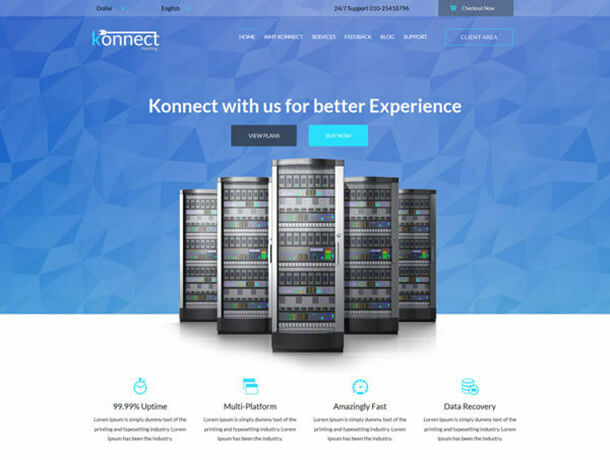 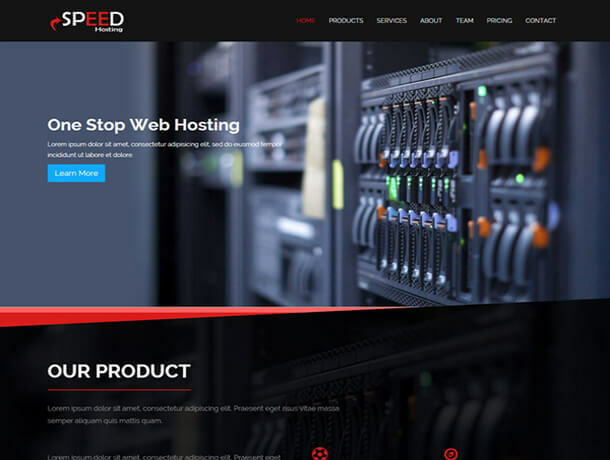 We have listed below some of the most responsive HTML5 Web Hosting Templates that can be used by anyone and a little customization can just help to build a professional looking web hosting site by using these templates.